Indian National Trust for Art and Culture Heritage, Delhi Chapter. The Research Network has brought scholars together from across South Asia to think about the application of digital methods (in archiving, research, dissemination and documentation) to urban heritage in India. 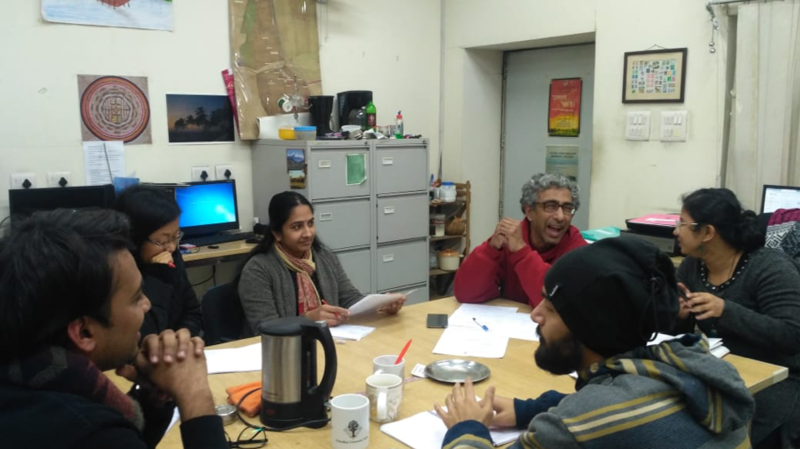 The first workshop was held in April 2018 at the offices of the Indian National Trust for Art and Culture Heritage, the second will be held on 15 and 16 April 2019. The principal outcome of the project is Partition City Delhi, a cultural heritage app that we will launch in April 2019. Partition City Delhi will be India’s first cultural heritage app and will be available in English and Hindi versions. The aim of the network is to use digital technology to create new narratives of place and past within urban environments. Partition is a splintered past that resonates in the present; a proliferation of loss, departures, journeys and uncertain futures. It is also a history that transformed the vast, complex, infuriating and wonderful city of Delhi, culturally, demography and physically. 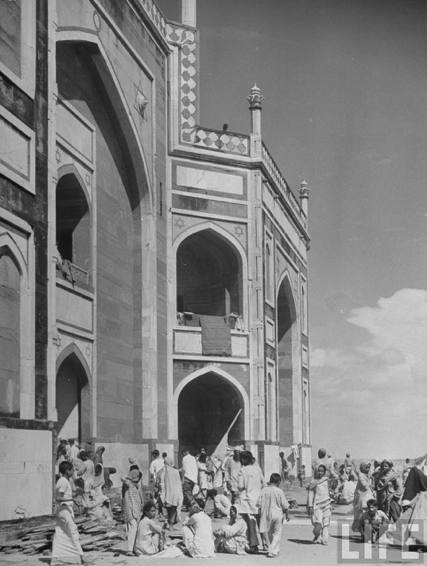 The app is an opportunity to create a tangible connection to Partition heritage across the urban landscape. 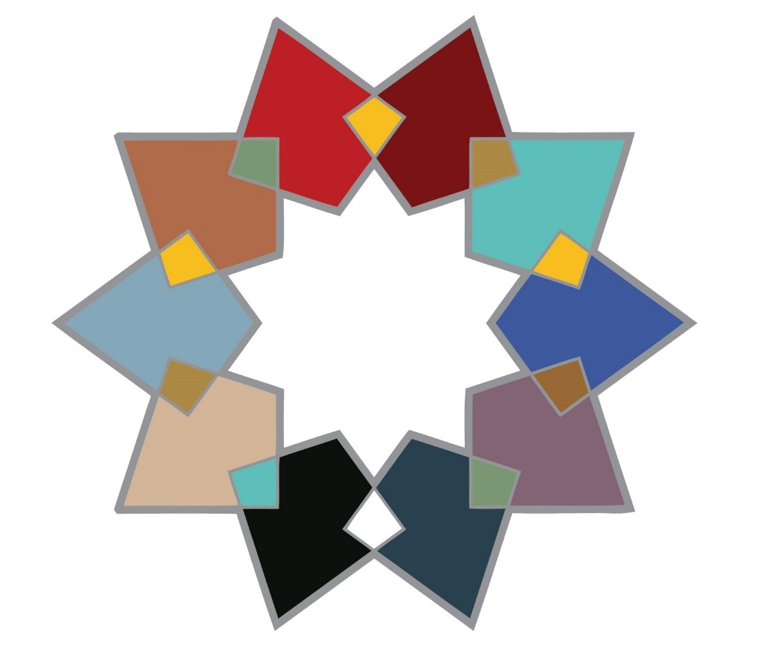 The app contains multi-media histories about the transformation of the city after 1947 and the experiences of refugees who moved into, out of and around the city. The media contained in the PartitionCityDelhi app dates from 1947 until 1959 and comes from archives (including the Delhi State Archives and Nehru Memorial Library), from newspapers and from oral narratives held by the Centre for Community Knowledge in Delhi. The app will not guide users around the city; rather those already on the move will use it during journeys in which mobile use is habitual. As the app-user travels, they will receive alerts from their phone that tells them that a site associated with a partition story is near. Work has just begun on a second Partition City app in Karachi, Pakistan. This app will mirror the Delhi app in the first capital of Pakistan. In total there are four South Asian cultural heritage apps in the pipeline, all derived from this network. You can also find some discussion and updates on our work via Twitter hashtags #PartitionCityDelhi or #PartitionCityKarachi.